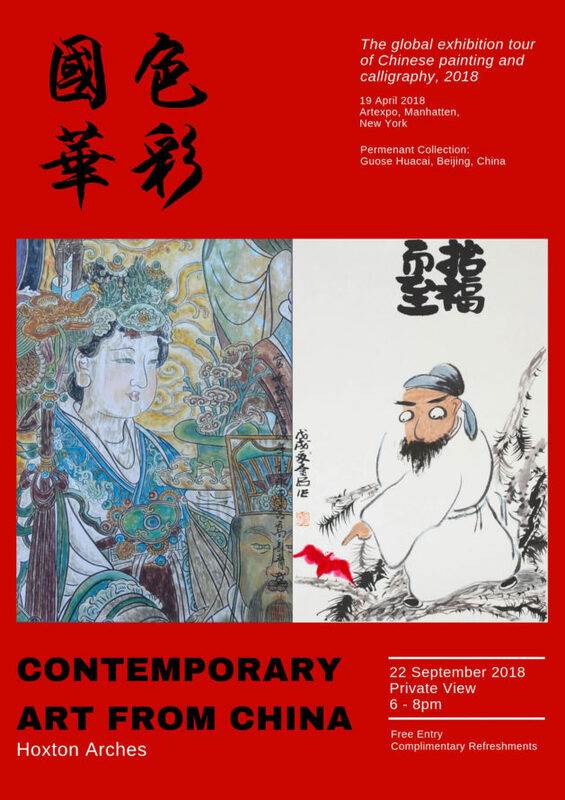 Contemporary Art from China: Private view 22nd of September 2018 from 6 to 9pm. Liberte Concept is delighted to announce an exhibition of a group of Chinese artists showing over 50 of their contemporary artworks. Taking place at Hoxton Arches, London from September 22nd, the show will provide a chance to view paintings and drawings from these well-known Chinese artists.